Steve sent in this awesome shot of vintage toy love, showcasing his "toy collection" so to speak. That's a good group he's got there, Mego Hulk, Bigfoot, Steve Austin, Pulsar (awesome team up) and what I think is a Mego Shazam. 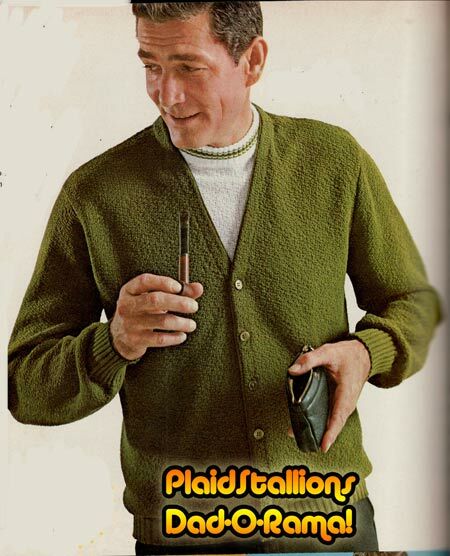 Palitoy Action Man wasn't just marketed to children in the UK it also spread to countries such as France, where Miro-Meccano brought the fuzzy haired, eagle eyed soldiers to market. 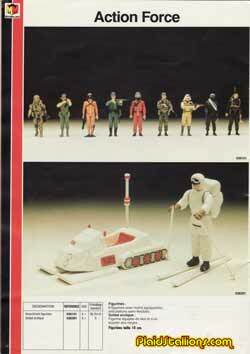 In addition to 12" figures, Meccano also brought in the popular 3 3/4" Action Force line that was very popular at the time.. 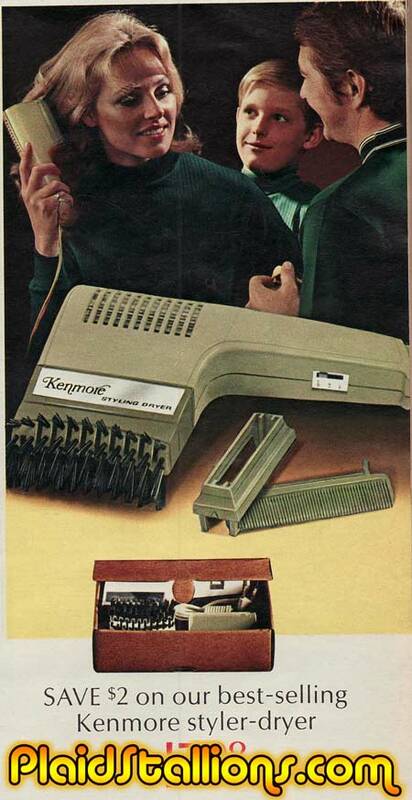 I would have gone ape**** for this in 1975. Many men have met their doom trying to tame her. Nothing says "officially licensed merchandise" better than sloppy sticker placement. 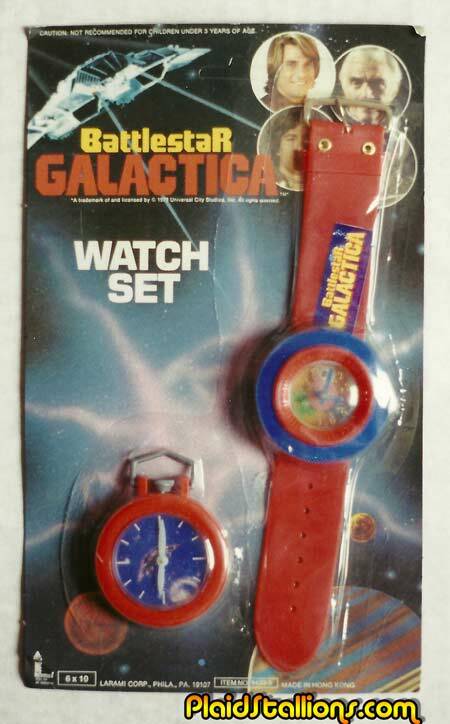 Would a pocket watch with a picture of the vehicles that decimated your people be a big seller on the Galactica? Or is that a Cylon pocket watch? That raises more questions than I have time for. Mattel launched the HotWheels brand in 1968 and the free wheeling 1:64 scale muscle cars became a household world by the early 1970s. 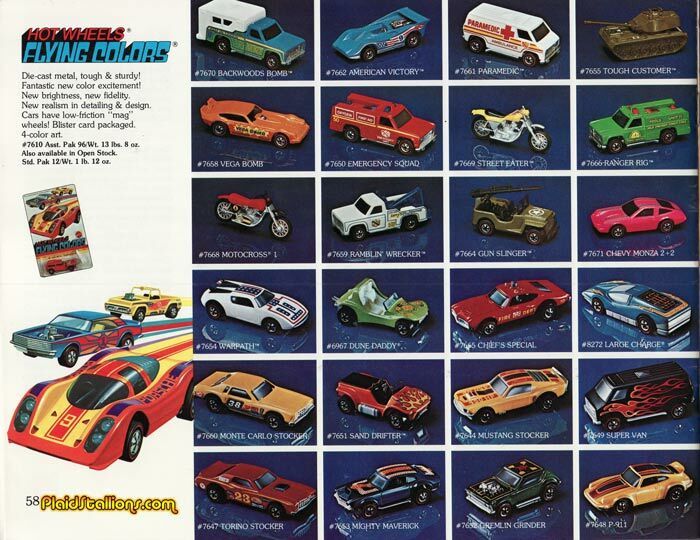 By 1975, the brand was doing what it does best, creating great looking cars and complicated racing playsets, a formula they still use today. 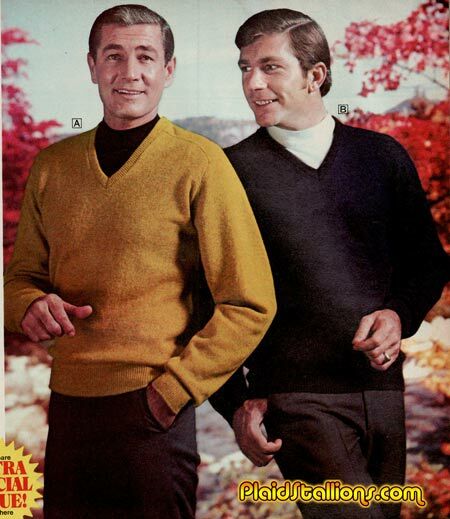 Which man to choose, Bat or Bionic? 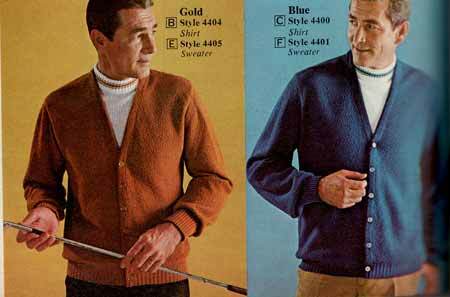 I wish I had these decisions to make when it came to clothes. 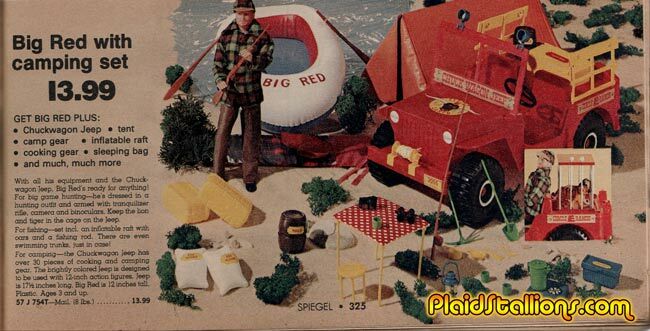 When I last posted about Spiegel Catalog exclusive "Big Red" I had never heard of him. However, I got a ton of email from you lot saying that you not only had Big Red but that you loved him! 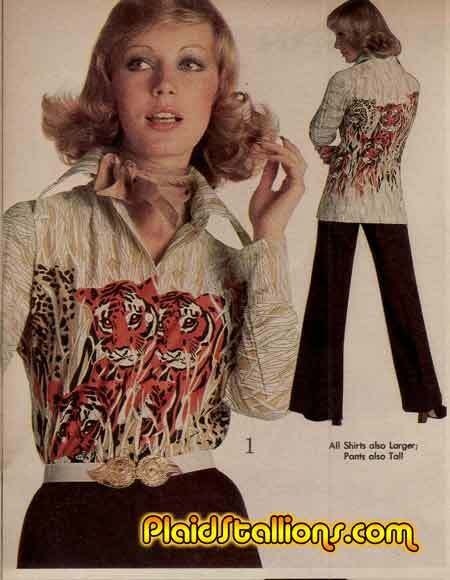 So here is Red's offering from 1975! 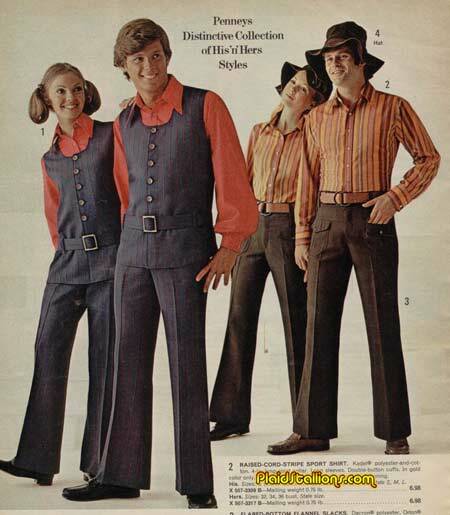 What with it being Father's Day weekend and all, I thought what better time to celebrate the "Old Man Fashions" of the past and at the same time cheat readers out of content while you tootle around with my book? These guys are all probably younger than I am now. This shot from 1977 pictures Donny and Marie inspecting their toy namesakes at a Mattel Expo where they were guests of honour. 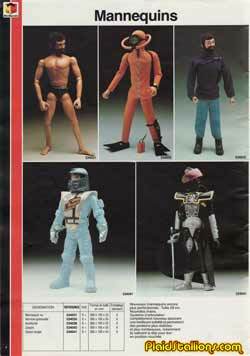 Other notable displays at this show involved Mattel's new line of Shogun Warriors, Slime, Pulsar and Welcome Back Kotter toys. 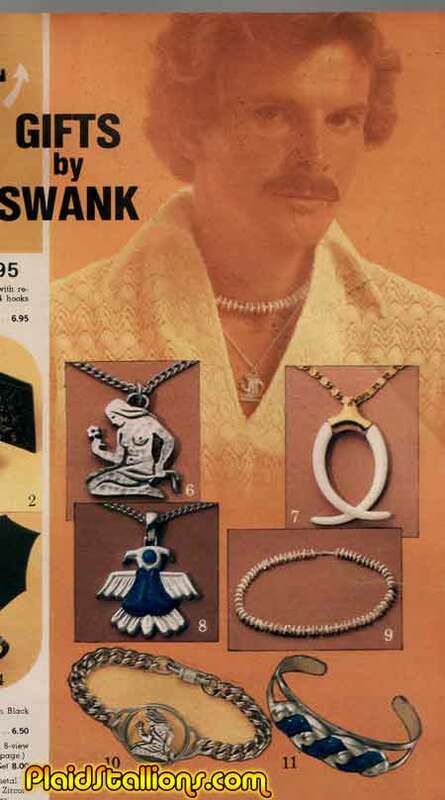 Sadly, the article only mentions those and this is the best picture I have from it. 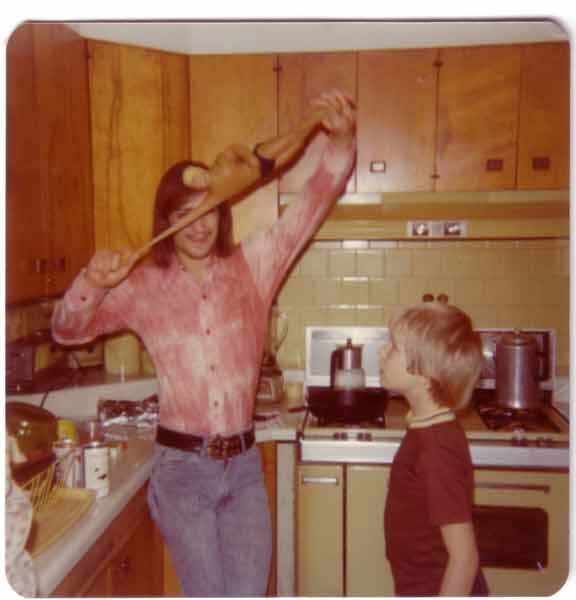 The daily traffic jam for use of the hot comb was an ongoing source of tension in the Wagner home. 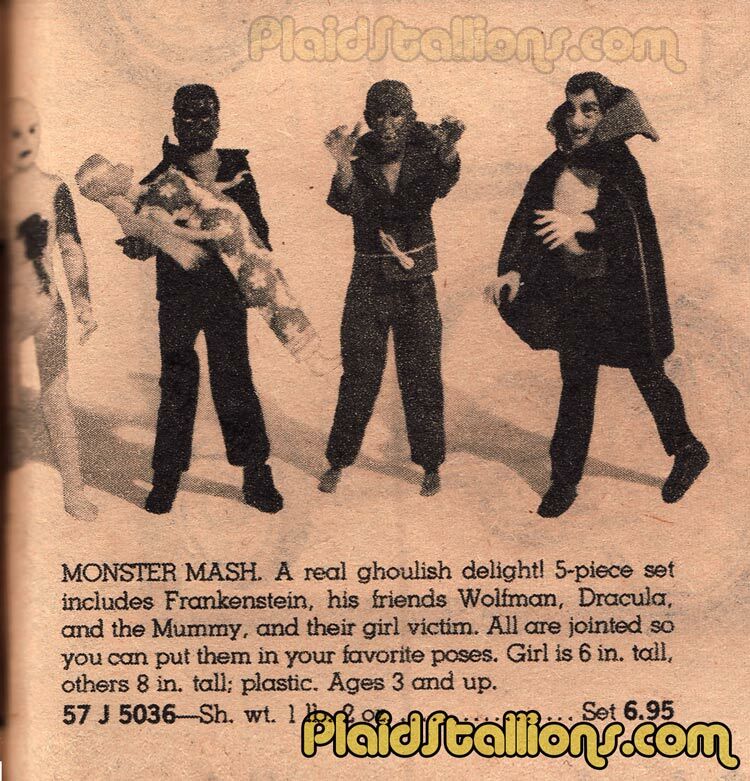 For years now, it's been bugging me if this 6 inch fashion doll that has been dubbed "The Victim" and said to be part of the Lincoln Monsters line of toys was a real thing or not. I had heard from people over the years who claimed to have her as a kid or saw her in an obscure catalog. However, nobody could honestly place where. There she was, the "girl victim", her size and outfit have always suggested to me that she was some sort of unsold Dawn knockoff, merely added to the offering but she was marketed as something the monsters had their way with. 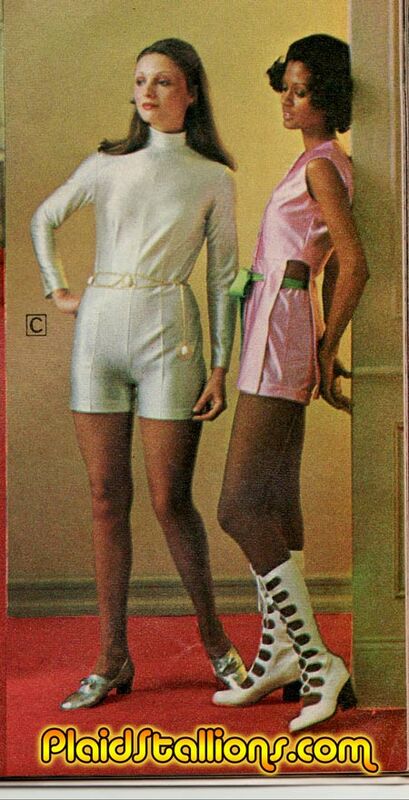 I still can't believe that this was a thing, part of me doubted it merely because it seemed so wrong headed, especially when you consider all the trouble Aurora got into with their girl victim model kit in 1971. It seems weird that both the Spiegel buyer and the company repping Lincoln in the United States hadn't noticed a national boycott. I can't believe it's taken me a year to get these samples created but these are the first two figures from the Project: Mantooth sub series I've been working on. Each figure will be limited to about ten units and have custom packaging. All of this (and me!) 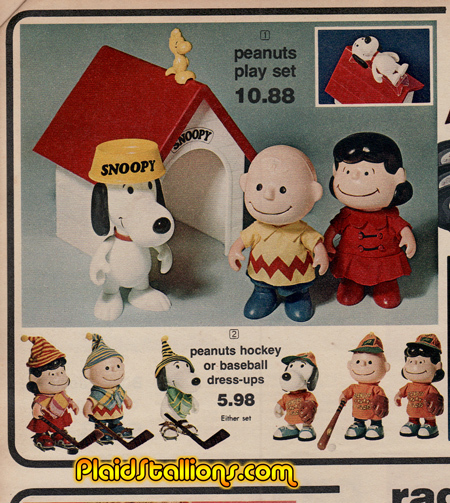 will be at this weekend's MegoMeet toy show in Wheeling, West Virginia. So if you're in the area, please stop by this Saturday and say hi. More information and photos after the jump. Pretty sure my sister had the girly version of this and some of the pieces are still safely tucked away at my grandmothers, who has kept my lego in such perfect condition that my kids now play with it. 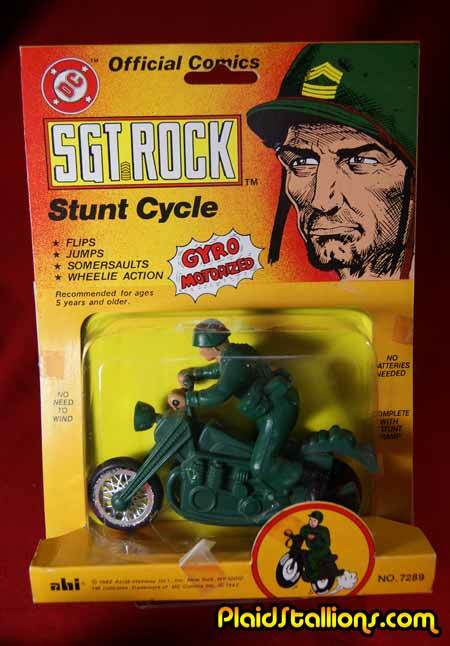 This Official Sgt Rock Stunt Cycle may be one of the last toys AHI released before they folded from Remco. 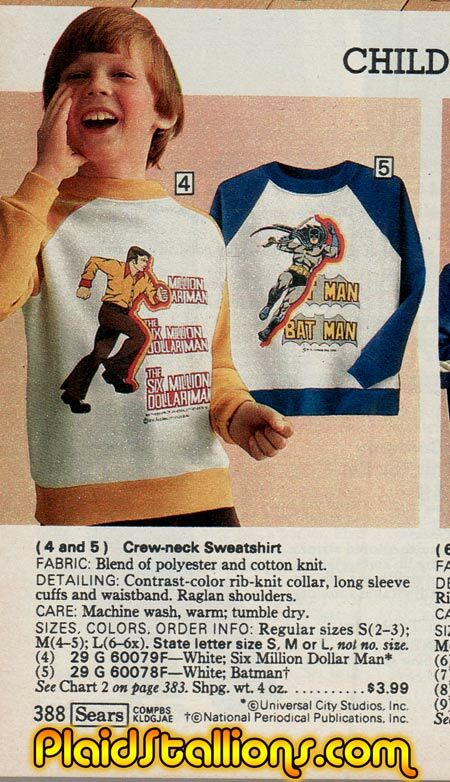 The majority of the AHI Rock line was derived from Batman items they created a decade earlier. It seems couple #1 have spied their latest prey. This one goes back to 1977, a spendy new toy, the burning curiousity to know what's inside and the misery that's always certain to follow. 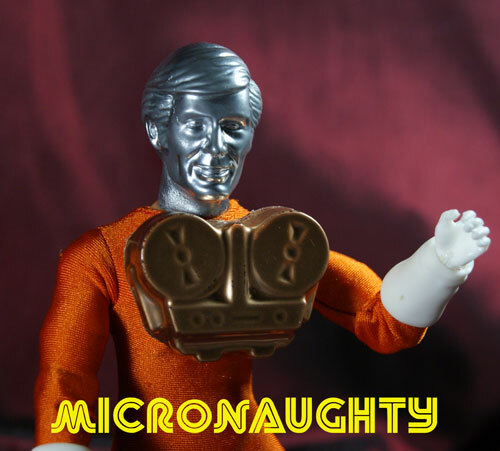 Stretch Armstrong is one of the most recognizable and succesful toy concepts of the 1970s. 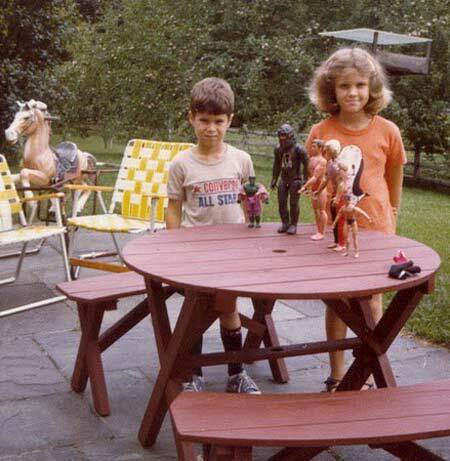 Launched by Kenner toys in 1977, Stretch Armstrong would become a household name for generation X kids everywhere. 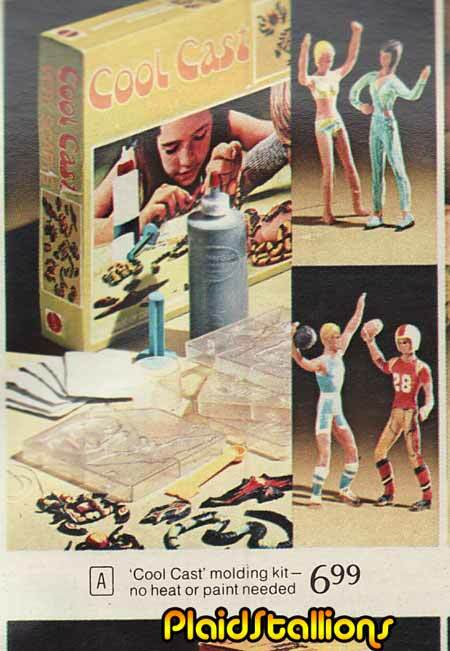 The unique concept of making an action figure out of latex and corn syrup would create a buzz and see many a Christmas wishlist. 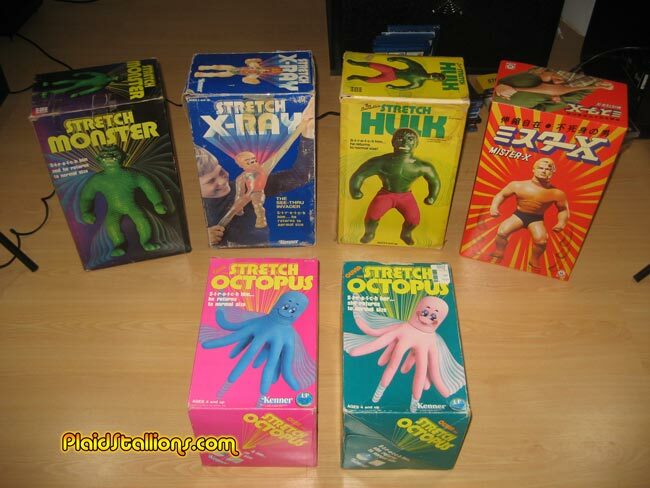 Subsequent figures such as Stretch Monster would prove equally succesful and move the brand into pop culture history. 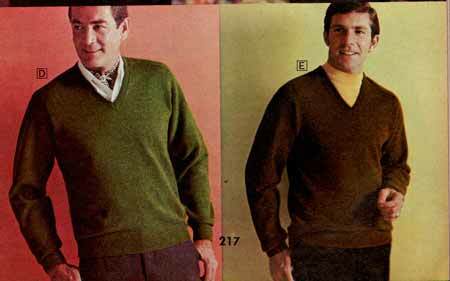 The line would eventually end after many successful years in 1981, where fatigue combined with increasing copycat imitators would see the line end. The corn syrup laden hero was sold world wide and thanks to PS pal and benefactor Bill Frost, I'm finally able to showcase the many forms of Stretch and his friends on the site. Please do not ask me if I have these for sale, I sadly do not own a single stretch figure but do email me if you have stuff you'd like to contribute!